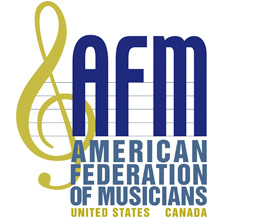 Author Bruce Ridge, a member of Local 500 (Raleigh, NC) served as chair of the International Conference of Symphony and Opera Musicians (ICSOM) from 2006 to 2016. During that time of economic upheaval and social change, when orchestras were besieged with lockouts and bankruptcies, many people questioned the symphony orchestra’s value to society. To this environment, Ridge brought an eloquent, positive message, embracing connection through social media, highlighting the value of musicians to their community, and promoting the healing orchestral music can provide. These essays and speeches recount ICSOM’s expanded role under his leadership as an advocacy organization. 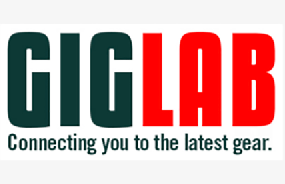 He addresses topics both global and personal, from the role of arts education in society to the challenge of maintaining mental health in a stressful profession. This collection of writings serves as a remarkable journal of advocacy on behalf of our symphony orchestras. 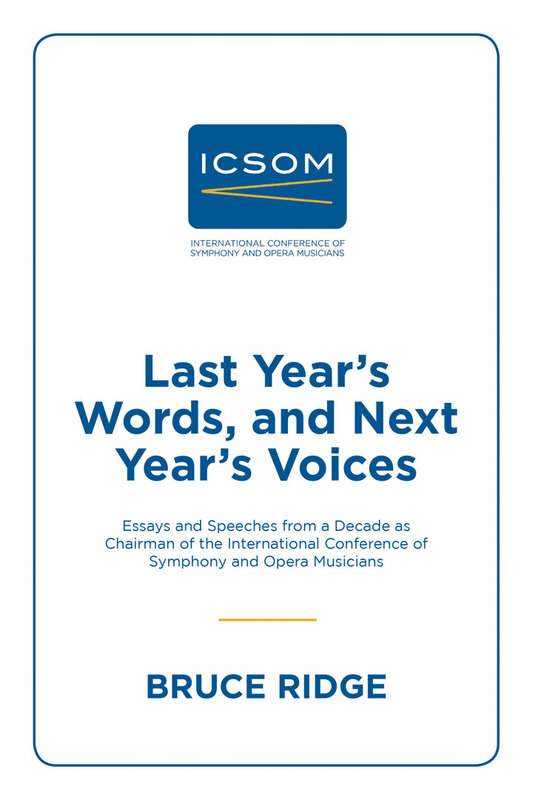 Last Year’s Words, and Next Year’s Voices: Essays and Speeches from a Decade as Chairman of the International Conference of Symphony and Opera Musicians, by Bruce Ridge, www.lulu.com.